With Scorpion SZN in full effect, Drake is now offering fans to personalize their own merch for his fifth studio album. 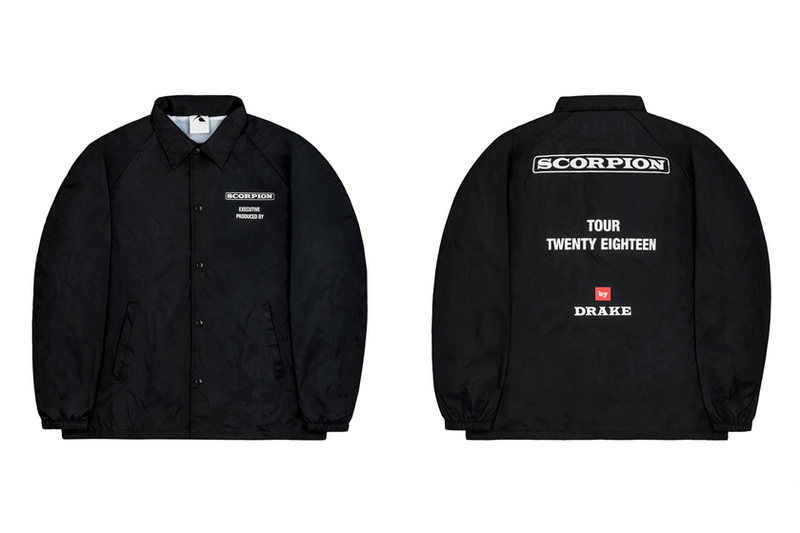 Priced at $150 USD, the personalizable Drake Scorpion Tour Jacket is available now at shop.drakeofficial.com. In case you missed it, Drake’s Scorpion album is now recording 10 million Spotify streams per hour. Nike's Air Max 1 Gets Dressed in "Plaid"
Congratulations to the 6 God. A First Look at the Very Limited Air Jordan 5 "Wings"
Each pair will be one-of-a-kind.